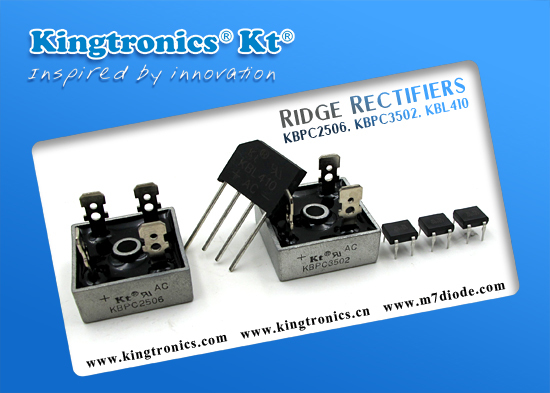 Kt Kingtronics produce and sell many different kinds of bridge rectifiers with UL approval. You could please find fairchildsemi cross reference for our Bridge Rectifiers. Please don’t hesitate to contact our sales team for your interested product. We hope to help you saving your cost and your profit becomes bigger from our cooperation.